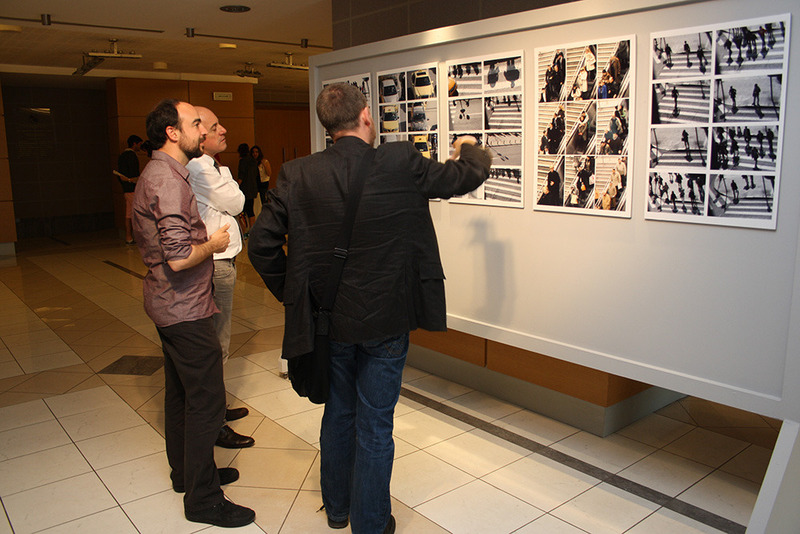 Students from the Introduction to the Art of Photography course, which took place at AHOP (Athens House of Photography) present work from their final projects at a special exhibition at the Theater at ACS Athens! The course was part of the Program of College and Professional Courses for High School Students (fall/winter); and was also part of the Adult Education Program (spring), offered by the Institute of Innovation and Creativity. The results of this encounter with the fine art of photography will be exhibited at the lobby, beginning April 23, 2013. Themes of the projects exhibited include the urban landscape of Athens, daily travel through Syntagma square and sport in daily life, with works by Stavroula Stathopoulou and Alex El Habr (ACS Athens students), Jennifer Ananiadis.